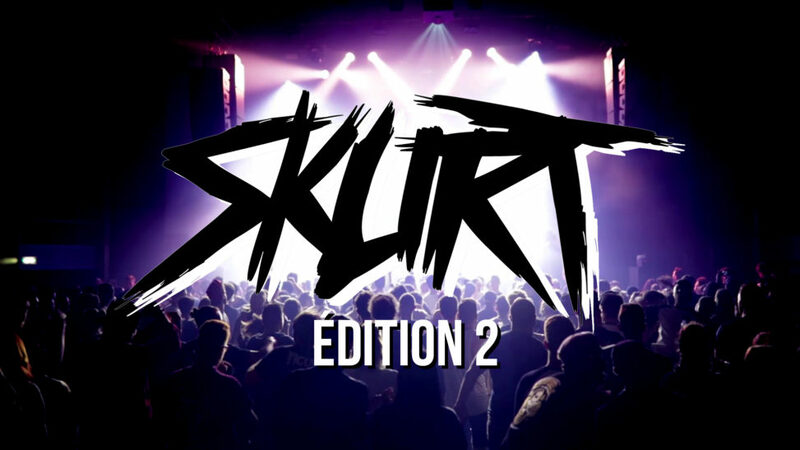 Dark Pack – Skurt II (Dubstep Party Video Report). Dark Pack’s Event at The Bikini in Toulouse. Shot & Edited by Oscar Chevillard. Les Alchimistes Video Report 2018. Facebook : Les Alchimistes Video Report – Dark Pack.